In this story of two cops, one is a “dirty” cop who doesn't give a hoot about getting promoted and just wants to be a reckless daredevil in the American vein. His arrest record is high at 95%, but so is the record for the cases he has to write a letter of apology. The other cop is a noble-looking, well-dressed intellectual type who does everything by the book. He is a new and promising career cop. 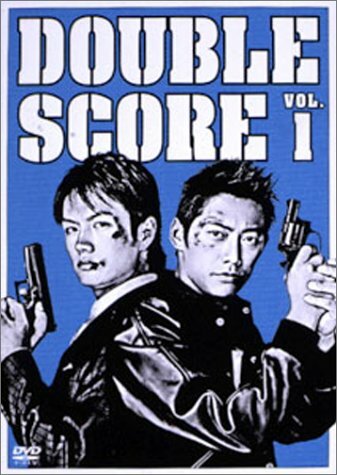 Here’s a really new police drama, the likes of which hasn’t been seen in Japan up to now, and which resembles Miami Vice and Beverly Hills Cops with its fast-paced Hollywood-style action and dry atmosphere.